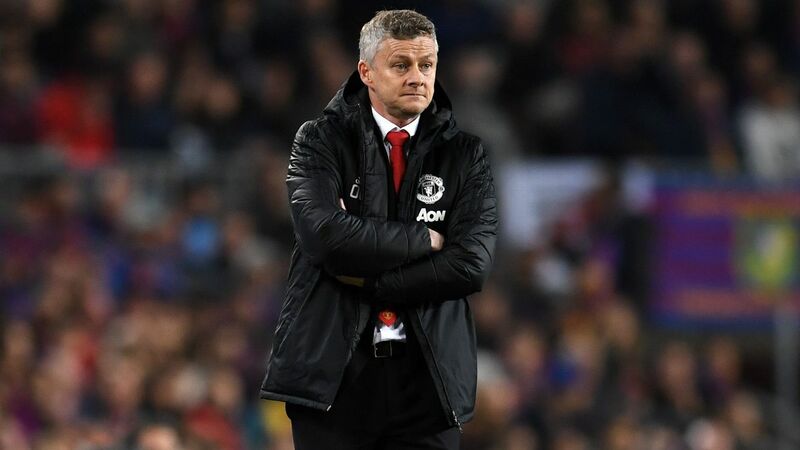 Louis van Gaal admitted that Manchester United's travelling fans had been right to curse at his team in Thursday's 2-1 Europa League loss at Midtjylland. 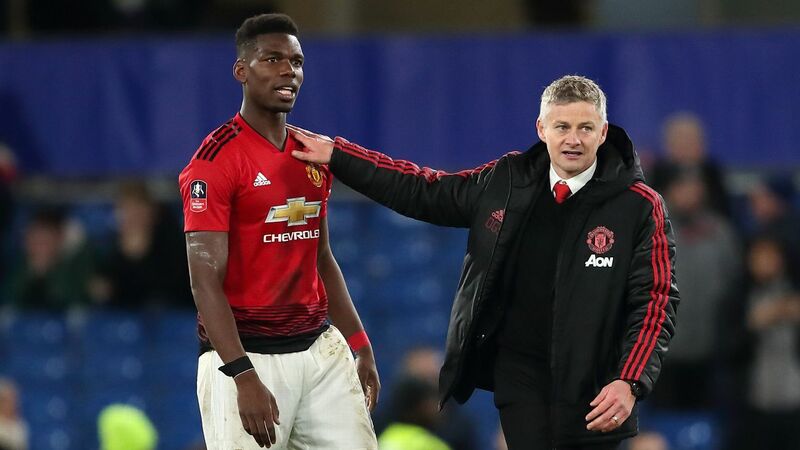 The last-32 first leg in Herning, Denmark, saw United produce yet another unconvincing display as they threw away the lead against the Danish champions. 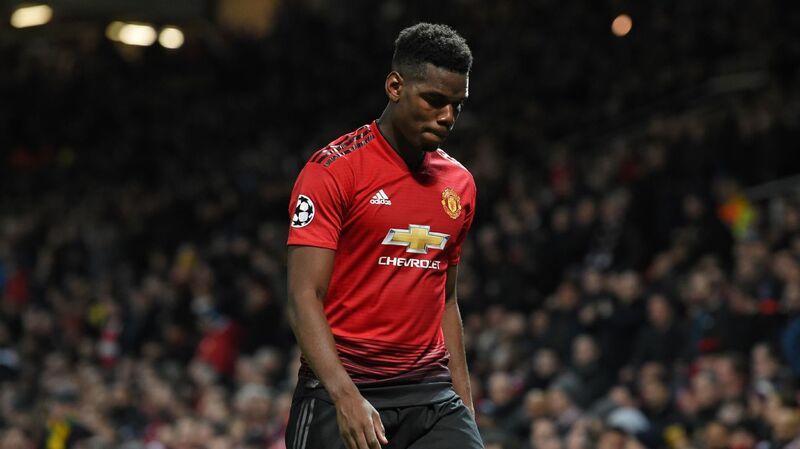 Red Devils supporters made their feelings known at the end, with explicit chants of "we're f------ s---" coming from among the approximately 800 who had made the trip to the MCH Arena for a game that cost £71 per ticket. When asked about that chant afterward, Van Gaal said: "The fans can criticise. They can do it because when you see the second half, maybe they are right. "We have to improve and then the fans shall support us again." United went in front in the 37th minute on Memphis Depay's close-range finish. 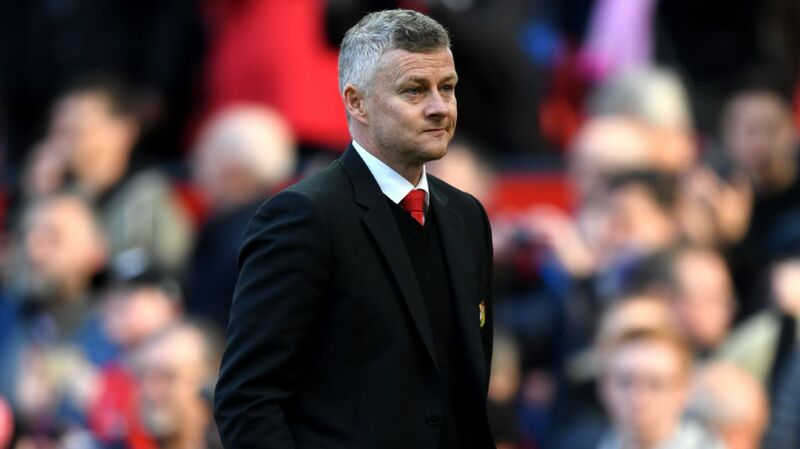 But Midtjylland equalised seven minutes later as Pione Sisto took advantage of a Michael Carrick mistake, before substitute Paul Onuachu fired in a fine strike 13 minutes from time, with United having done little to stop him. While Jesse Lingard did come close to putting United ahead again when his volley hit the bar with the game tied at 1-1, the visitors did not threaten a great deal overall, and the efforts of United goalkeeper Sergio Romero, who made a series of excellent saves, were key in ensuring the damage for Van Gaal's side was not greater. 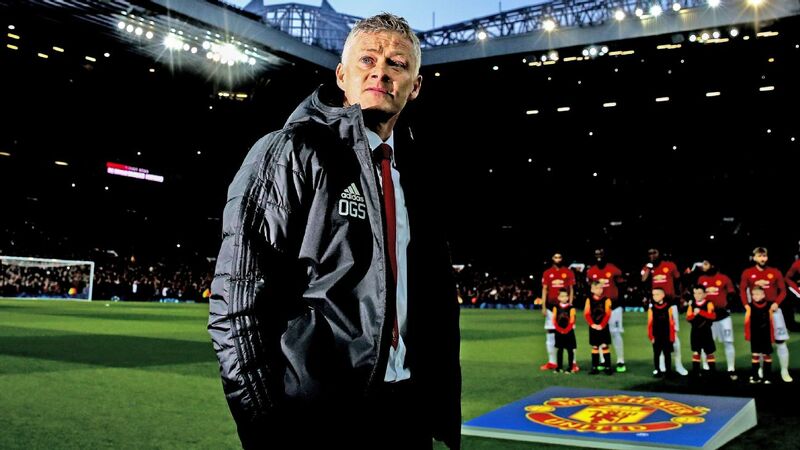 The manager said United had not won enough second balls, and when asked if Midtjylland had simply wanted it more than his men in those duels, he said: "You can describe it like that, yes." But Van Gaal disagreed with the suggestion his players' attitude was a problem. "It's nothing to do with attitude," he said. "All the players want to perform in an excellent way. It is not a case of attitude. "We were not winning the second balls -- that is my analysis." Sergio Romero made some key saves in spelling David De Gea, but United still lost on Thursday. 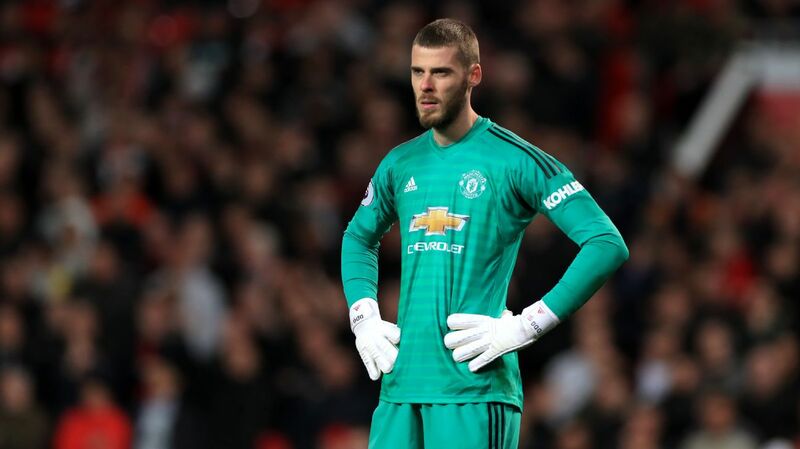 Van Gaal did point out that United's already-lengthy list of players unavailable because of injury and illness had extended once more just before kick-off, with Romero getting a rare game because David De Gea had been forced to pull out of the first XI after sustaining a knee injury during the warm-up. There were already 12 senior United players Van Gaal could not call upon before that, including captain Wayne Rooney. "I think it's the law of Murphy," Van Gaal said. 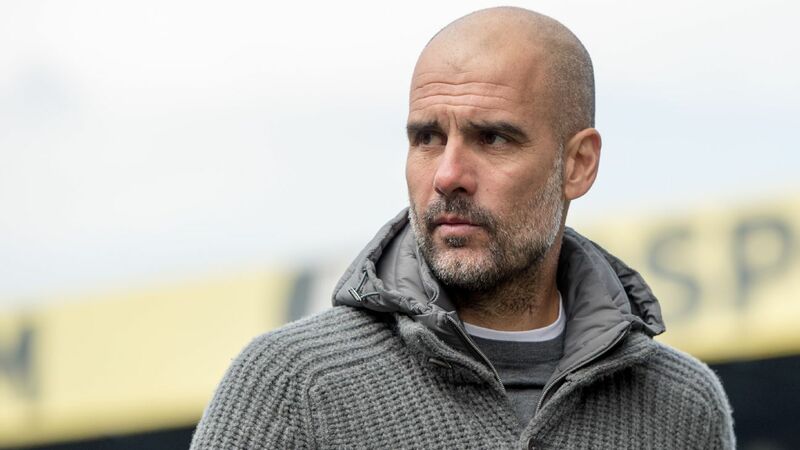 "When you have such a list of injured players and a few minutes before the game we can add another player to it, then it is difficult to cope. "I have to make another lineup every week more or less, so that isn't contributing to much more confidence. So we are in a difficult situation." 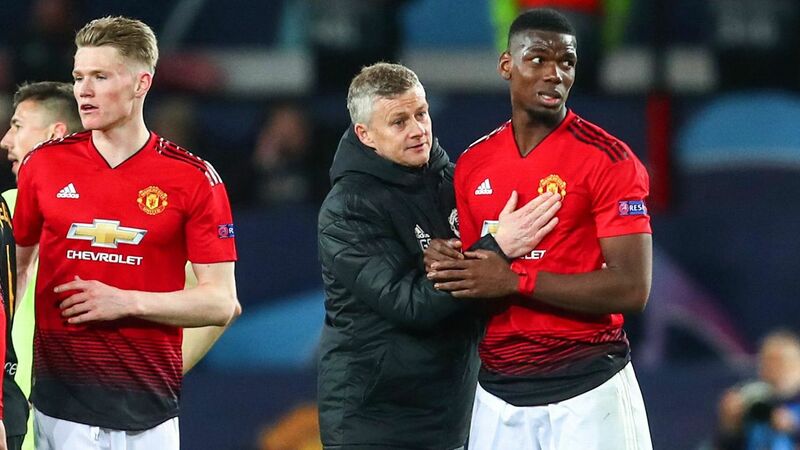 The increasingly under-scrutiny Van Gaal, who has admitted United's best chance of reaching next season's Champions League looks to be via the Europa League given their current Premier League position, also stressed that United can advance in Thursday's second leg. "Still we have a chance I think," he said. "We have to win at Old Trafford, and then we are in the next round. "We have to do it. It's not easy, but we have to do it."